Hello everyone! 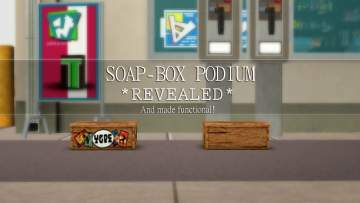 This is a fix for a hidden podium that came with University life. To make it usable and available in Buy Mode! Home Page: click here · If you fill this in, you are a spambot. : i am a spambot! !